Commissioner Andriukaitis focused on the recent Commission proposal to reinforce cooperation on Health Technology Assessment (HTA) amongst Member States, as well as the One Health Action Plan to combat Antimicrobial Resistance (AMR). 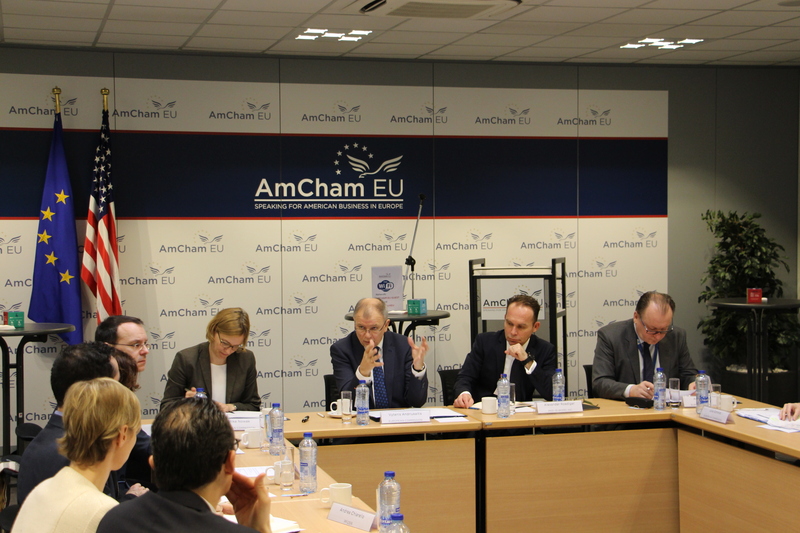 The Commissioner was particularly supportive of efforts to build on existing transatlantic cooperation on AMR, and praised AmCham EU’s position on working together to fight AMR, which can be found here. For more information, please contact Ava Lloyd, Senior Policy Adviser (ava@amchameu.eu).